Calming Baby Lotion is a rich and creamy lotion enriched with milk protein and aloe to help soften your baby's delicate skin. The calming aromatherapy scents of lavender and chamomile will help soothe and relax your baby. 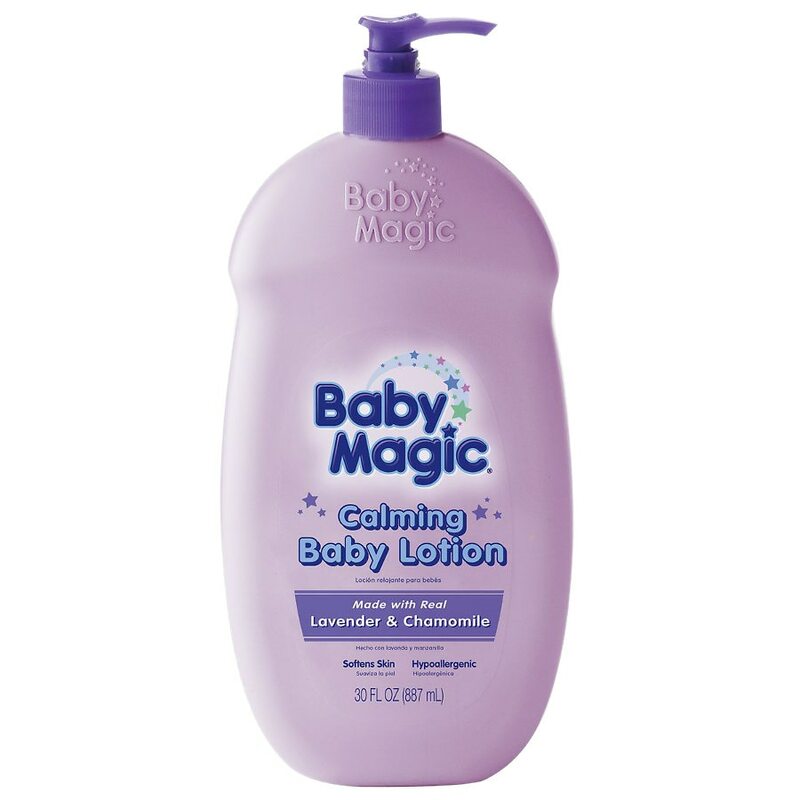 For soft, cuddle-up close skin, try all the Baby Magic® products. Keep out of reach of children. For external use only. If sensitivity to any of these ingredients exists, talk to your doctor before use.